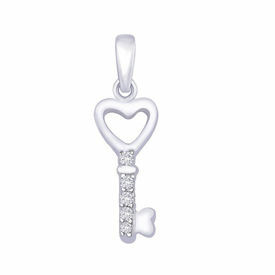 Truly stylish stone studded key shape pendant will complete your look. 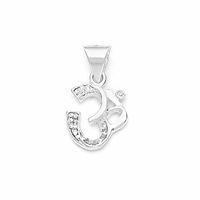 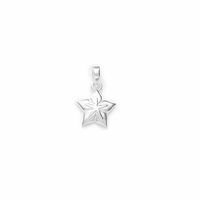 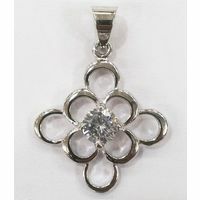 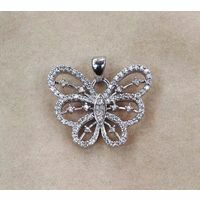 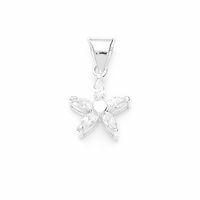 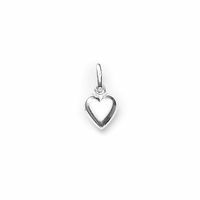 This pendant can be worn by women of any age group as it is brilliantly designed to suit everyones style. 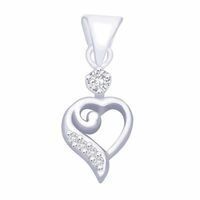 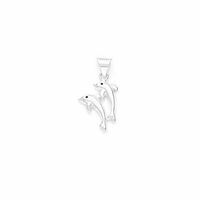 Creatively crafted and exclusively designed, in 92.5 sterling silver.